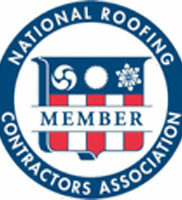 A new roof is a major investment. 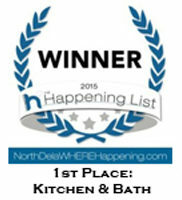 If you’re going to spend the money, you might as well spend it on something you’ll love. 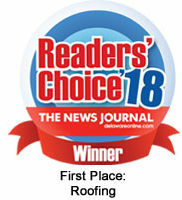 The technology of roofing systems has greatly improved, providing homeowners with a better looking, longer lasting and more efficient roof that can save you plenty on utility bills. Owens Corning offers a new take on a classic color that adds depth and richness by using classic black, gray, umber brown and sable granules. 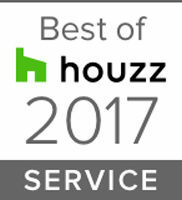 These Dark and mysterious, TruDefinition® Duration® Designer shingles are truly something every discerning homeowner can fall in love with. 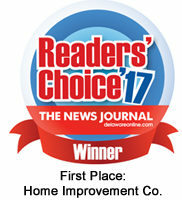 Talk with one of Ferris Home Improvements Roofing Consultant about the Owens Corning Black Sable shingle color of the year today. 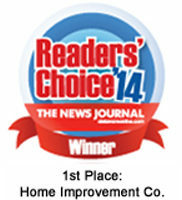 Is it time for a shingle roof replacement? Contact Ferris Home Improvements, your local roof replacement contractor you can trust! 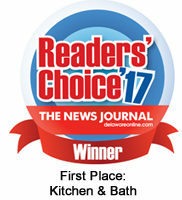 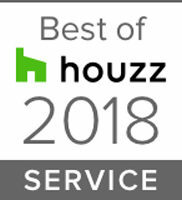 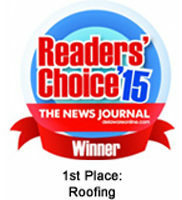 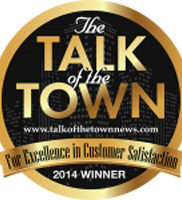 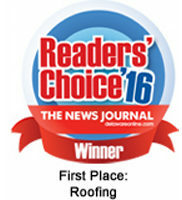 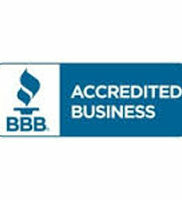 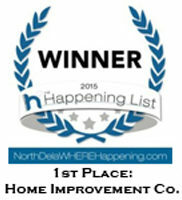 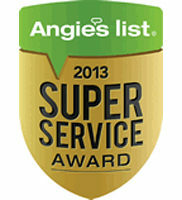 We’ve been voted #1 Roofing Contractor in Delaware year after year! 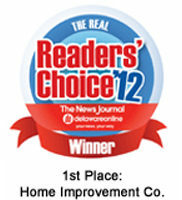 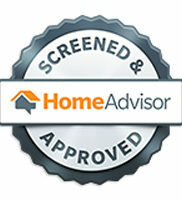 We are a local company with experts that can help you with all your home repair needs. 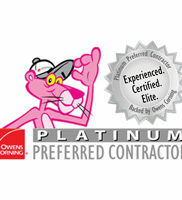 Contact us for a free consultation, quote or a visit our showroom to discuss all your options!